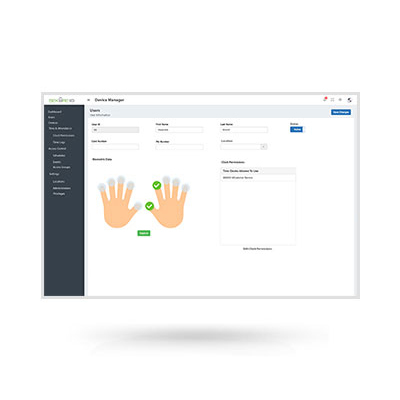 Rugged fingerprint terminal designed for today’s connected cloud and IoT world. For conventional fingerprint technologies to function, users with clean fingerprints are needed. Herein lie the challenges to conventional readers, which don’t take into account the real world wear and tear of the fingerprints, resulting in high failure verification rates. 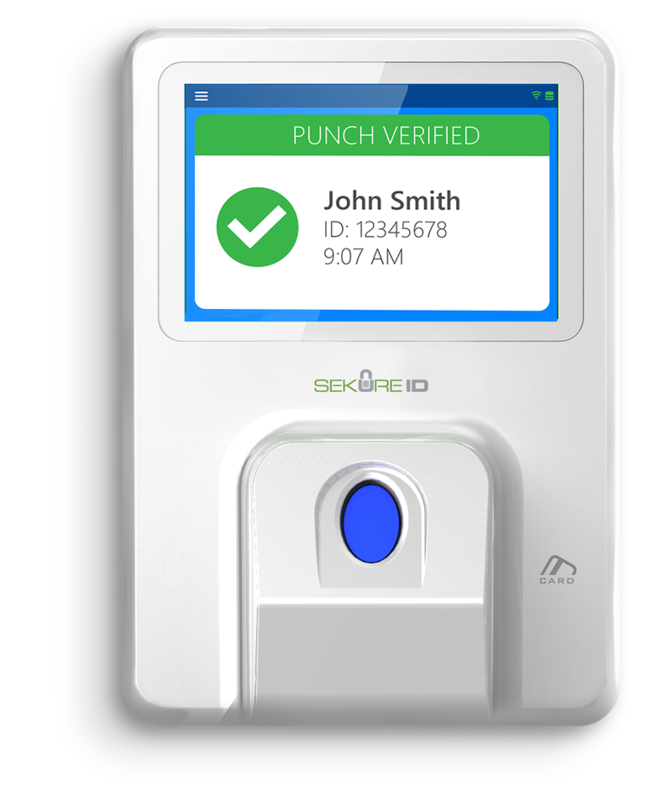 With it's patented firngerprint technology and coupled with the world's most advance algorithm, the Xenio 700 was designed to perform in today's real world environments functioning even when users have wet, dry, aged, cut or damaged fingerprints. Using the industry's best liveness detection technology, we provide the most secure and accurate fingerprint terminal available. For conventional fingerprint technologies to function, users with clean fingerprints are needed. Herein lie the challenges to conventional readers, which don’t take into account the real world wear and tear of the fingerprints, resulting in high failure verification rates. 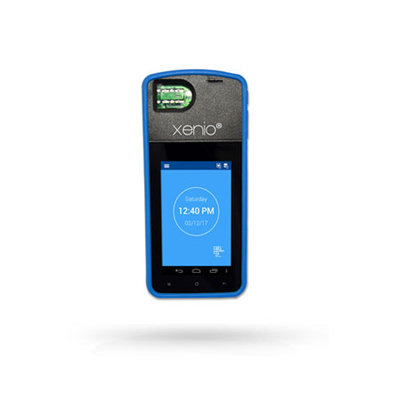 With it's patented fingerprint technology and coupled with the world's most advance algorithm, the Xenio-T700 was designed to perform in today's real world environments functioning even when users have wet, dry, aged,cut or damaged fingerprints. 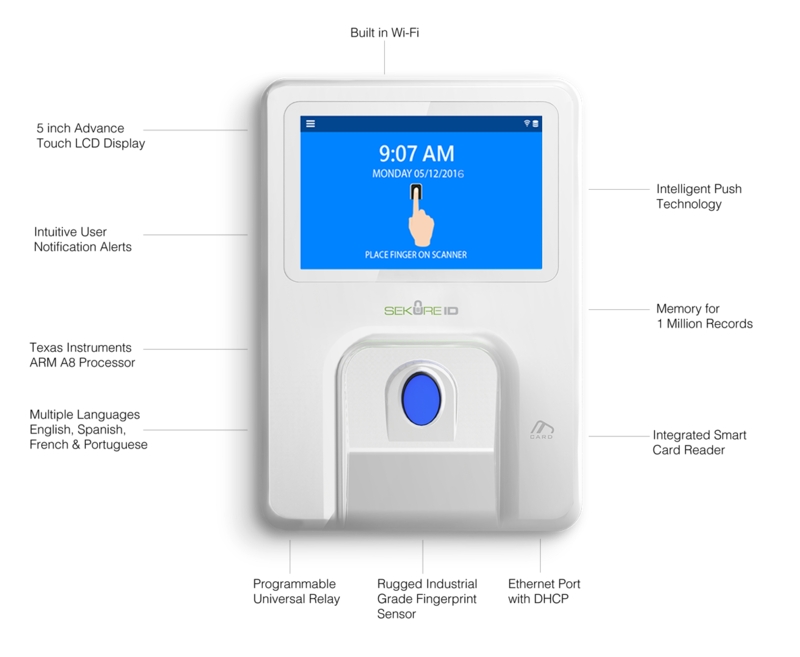 Using the industry's best liveness detection technology, we provide the most secure and accurate fingerprint terminal available. 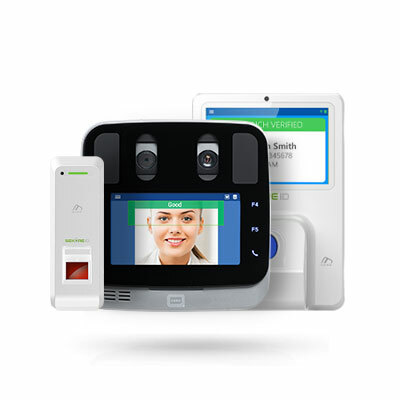 Benefit from the highest level security and convenience in any smart card terminal today. 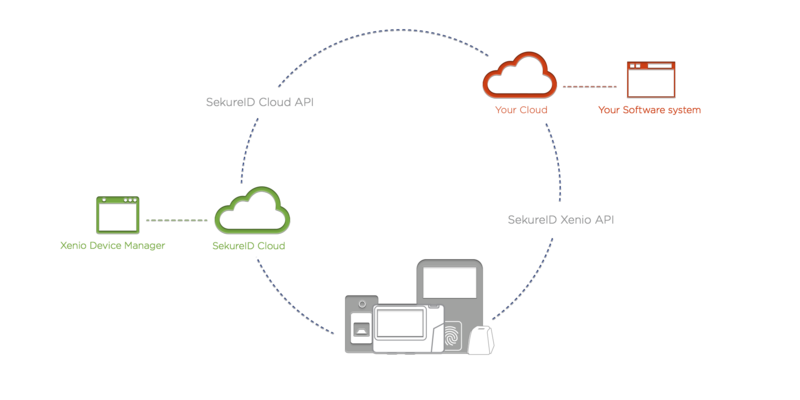 The Xenio-T700 offers dynamic dual frecuency support of multiple credential technologies including iCLASS Seos, iClass SE, Standard iCLASS, HID Prox, Standard Prox EM, NFC, Felica MiFARE Classic and Mifare DESfire EV1. 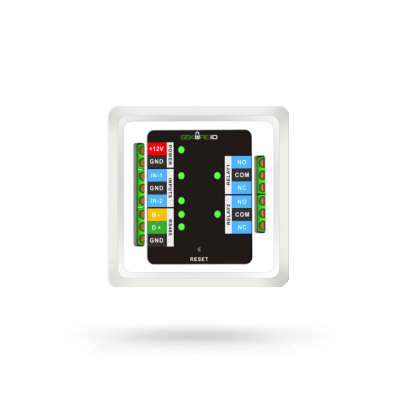 The Xenio-T700 makes managing access, easy, simple and affordable. 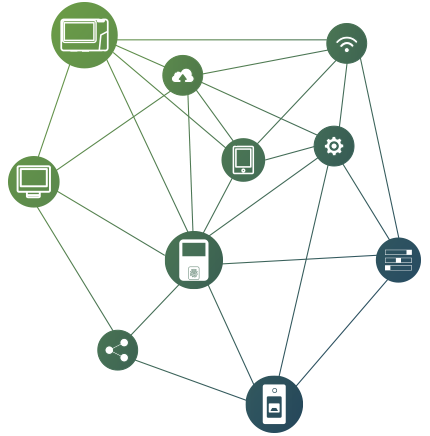 Using the existing Local Area Network (LAN) for both power and data eliminates the need for any additional power supply or electrical wiring.  All Xenio POE enabled devices are compliant with IEEE802.3af standards. The 5" inch touchscreen, displays crisp, high resolution user notification screens.